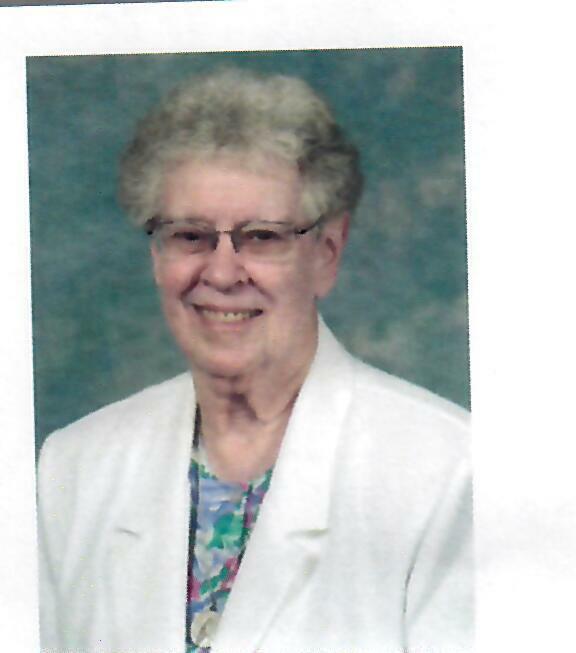 VILLA MARIA - Sister Jean Babeaux, H.M., 91, formerly Sr. Mary Irene, died Friday, May 18, 2018 at Villa Maria Community Center, Villa Maria, PA. A graduate of Mt. Marie Academy, Canton, she entered the Sisters of the Humility of Mary Congregation in 1946. Sr. Jean dedicated her 49 years of ministry as an educator, high school librarian, minister of hospitality and director of the Villa Maria Circle of Prayer. She taught at St. Patrick, Hubbard; St. Paul, Salem; St. Edward Elementary and St. Edward Jr. High as well as Cardinal Mooney High School in Youngstown. She was hospitality coordinator for Villa Maria Retreat Center and director of the Villa Maria Circle of Prayer. She served with her sisters in the Ministry of Prayer until her death. The daughter of the late Vincent and Theresa (McDonough) Babeaux she is survived by her nine nieces and nephews and their families and her sisters in the Humility of Mary Congregation with whom she shared her life for 72 years. She was preceded in death by her brother Dr. William L. Babeaux and her sister Mary Lou Tenbusch. Funeral Wednesday, May 23 at 3:00pm at Villa Maria Chapel, Villa Maria PA. Friends may call at Villa Maria Chapel Tuesday, May 22, 3:30-7pm and Wednesday, May 23 from 2:00-2:45 pm. Prayer service at 7:00pm Tuesday, May 22.